Dolce Vita is a detached villa with a terrace, situated in Albufeira in the Algarve Region. Guests benefit from balcony. Free WiFi is featured throughout the property. There is a seating area and a kitchen. 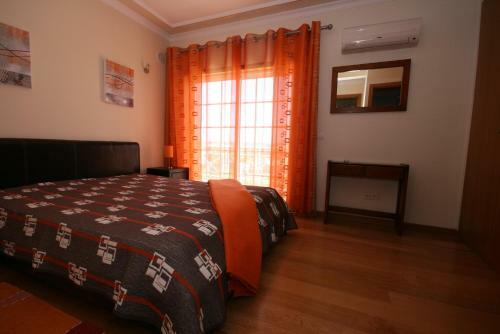 Albufeira Sol Hotel & Spa is a modern 4-star hotel with bright rooms featuring balconies. Situated in Areias de São João, it offers an outdoor pool, restaurant and is a 10-minute walk from the beach. The villa is situated in the residential area about 5.0 km from in the city of Albufeira, about 2 km from the sea, restaurants are located about 100 m away and public transport is just 300 m.